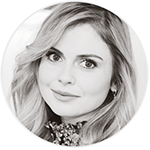 When I got my photo with her, I was too nervous (cause she’s such an awesome person and I love her work on iZombie and Once Upon A Time) so I didn’t really say anything. 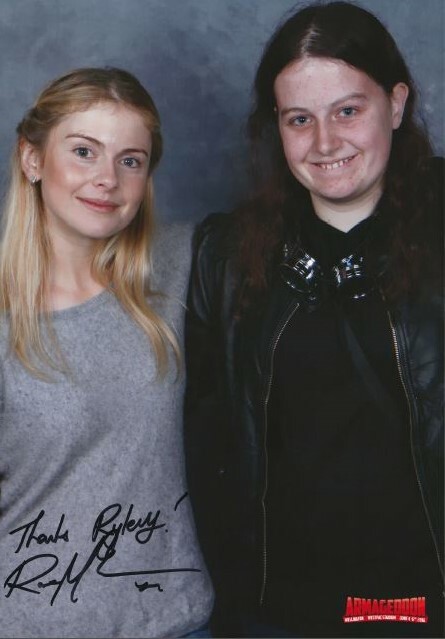 I ended up getting my photo signed (as you can see in the corner of the picture) and that’s when I told her that I was super nervous at the photo to say that I think she’s awesome and she was like “Aw, that’s so sweet” and I went onto say that binge watched all of iZombie for the first time and thought that she was awesome in it. Thanks to Ryley for sharing her story!